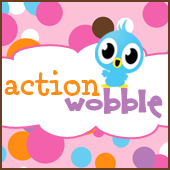 Action Wobbles: You're One Of A Kind! 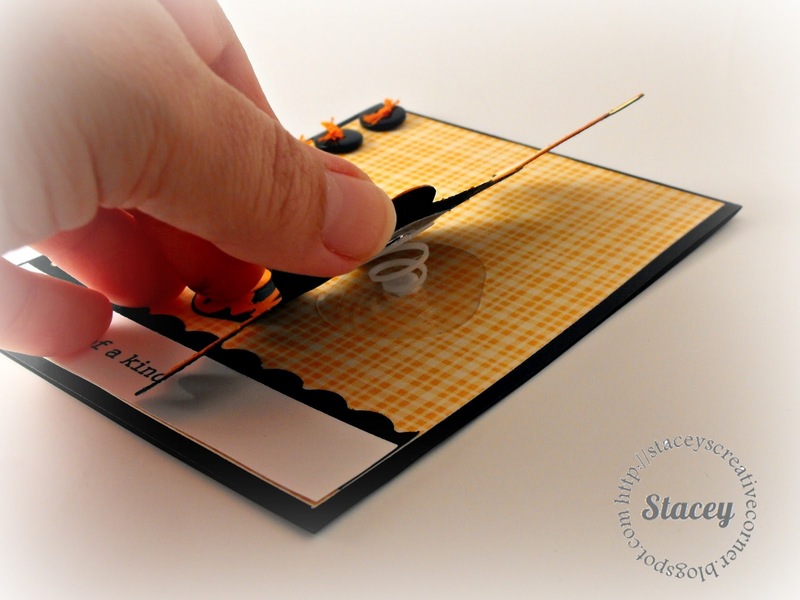 I hope your weekend is off to a fabulous start! here to show you a fun little card using those awesome Action Wobbles! When I was going through my cricut cartridges, I came across Tigger and thought how fun he would be on a wobble! I cut Tigger out of the Pooh & Friends Cricut Cartridge at 5" and added a wobble to him. I had to trim the wobble just a slight bit to accommodate the openings in his arms, but it was simple to do and didn't affect the wobble action at all. 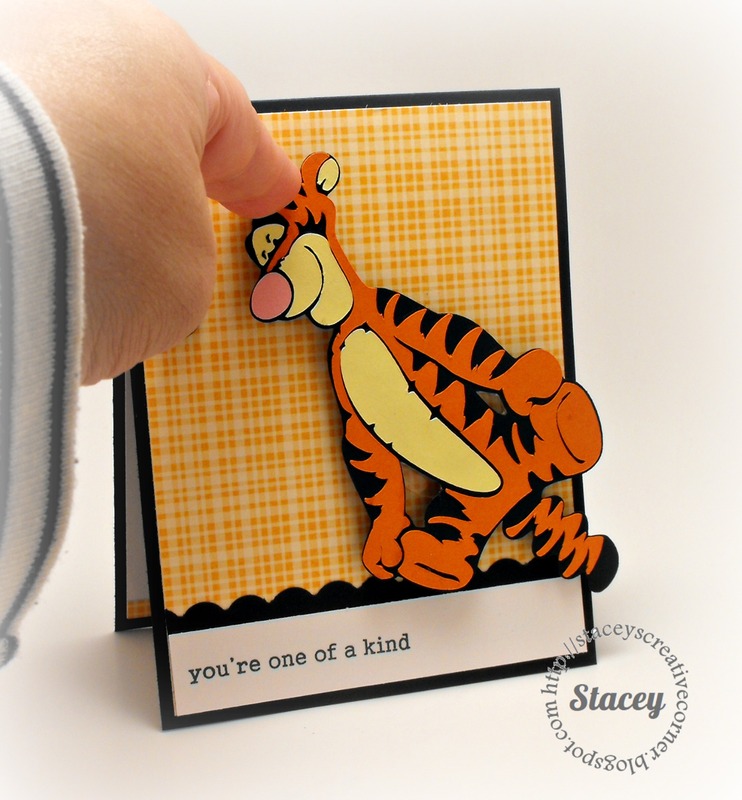 The wonderful thing about Tiggers is I'm the only one"
I love how Action Wobbles bring my card to life! 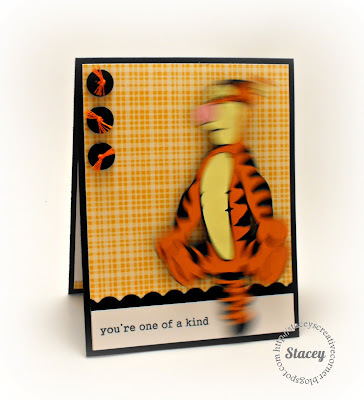 I hope you have a fabulous crafty day!